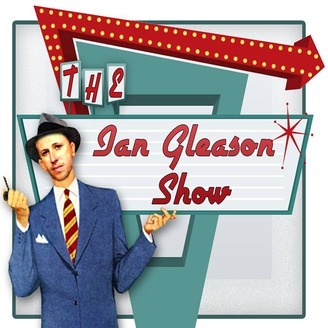 The Ian Gleason Show runs the gamut of topics from politics to beer, with life tips you can use every day, reviews of pop culture, interviews, and mail form our listeners! Distributed by the LT2 channel on the Lex and Terry phone app, Produced by Mark the Shark, and hosted by Ian Gleason! It's the Big Announcement! Well, big for us anyway. Also Brando & Ian get into some backstage talk about crazy shenanigans. 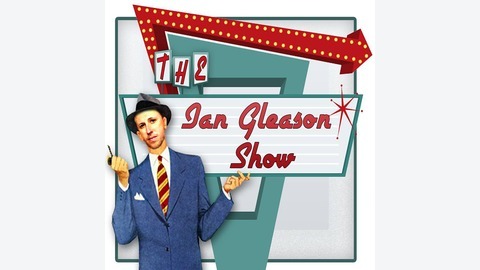 This episode is brought to you by www.theiangleasonshow.com! Find our social media, Patreon, email, bio's and more at www.theiangleasonshow.com! 134; Happy St. Patrick's Day!